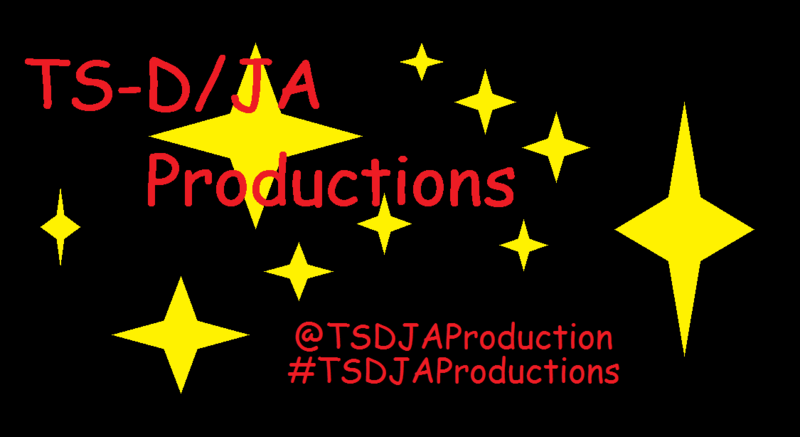 About TS-D/JA Productions: TS-D/JA Productions is a mostly one man operation that, gratefully, has had a lot of help from a lot of folks to be a truly independant source of entertainment. About Scooby-Doom: As simply as I can state it, I like to entertain. Be it with my Youtube Channel, my Scooby Writing, or the features on this site, I only want to make folks laugh, smile, or just plain happy.